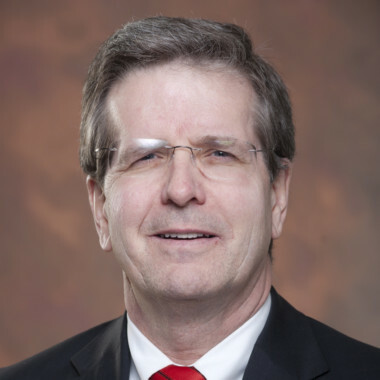 Dr. James L. Mulshine, MD, is the Acting Dean of the Rush Graduate College, Rush University Medical Center previously having served for a decade as Associate Provost and Vice President for Research. Prior to 2005, Dr. Mulshine was at the National Cancer Institute (NCI) for 25 years, where he was on the research faculty. Internationally recognized as an expert on lung cancer, Dr. Mulshine’ s research concentrates on application of quantitative CT to enable robust, efficient early lung cancer detection. He has been awarded 12 patents and has over 330 scientific and medical publications. Dr. Mulshine is on numerous editorial boards as well as national and international scientific and foundation advisory boards including serving as Vice Chairman and Scientific Director of the Prevent Cancer Foundation. He has chaired a highly successful Workshop on Quantitative Imaging for the last 15 years and is a charter member of the Quantitative Imaging Biomarker Alliance. His work has received a number of national and international recognition awards including the IASLC 2007 Joseph Cullen Award related to the impact of his research efforts on early cancer management. Rush University Medical Center is an academic medical center, affiliated with Rush University. 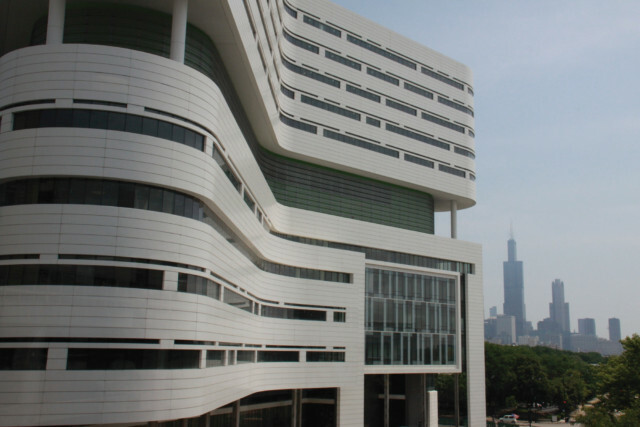 It is a not-for-profit healthcare education, and research enterprise comprising of Rush University Medical Center, Rush University, Rush Oak Park Hospital, Rush Health, and Rush Copley Hospital.